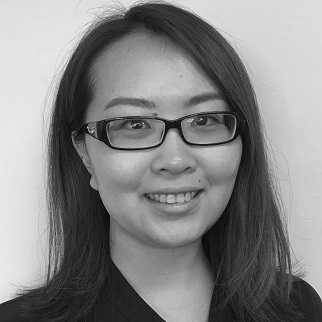 Nicole Su is a Junior Accountant at Dickson, Stojak, Huang and has joined the team in 2016. She graduated from BCIT with a Bachelor of Technology with a major in Accounting. During her time at BCIT, Nicole has always been interested in learning tax planning for both corporate and individual. She enjoys working in public practice and demonstrating her accounting skills towards real-life work. Nicole has always been a “people person”, with years of work experience in providing exceptional customer service, one of her core values is to build strong relationships with her clients and colleagues. She is currently working towards her CPA designation, and hopes to leverage her strong customer service skills to provide professional service to her clients. During her spare time, Nicole enjoys doing outdoor activities with friends and family such as hiking, biking, swimming and running. Nicole is also a foodie and traveller, she particularly enjoy trying out different types of food while she is travelling. Her goal is to travel to different places every year.